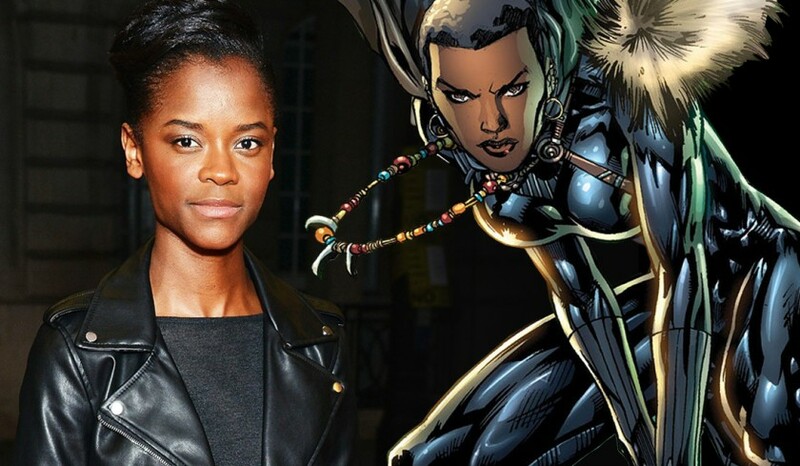 Marvel Comics will launch a brand new comic book which centers around the Princess of Wakanda, Shuri. The upcoming series will see the beloved character written by award-winning author, Nnedi Okorafor. Okorafor is no stranger to Marvel Comics, having penned the digital series Black Panther: Long Live the King. Will you be picking up Shuri when it hits stores? Be sure to let us know in the comment section below. Shuri will arrive this October.